1. ASTM A213 Seamless Ferritic and Austenitic Alloy-Steel Boiler, Superheater, and Heat-Exchanger Tubes. 2. ASTM A249 Welded Austenitic Steel Boiler, Superheater, Heat Exchanger, and Condenser Tubes. 3. 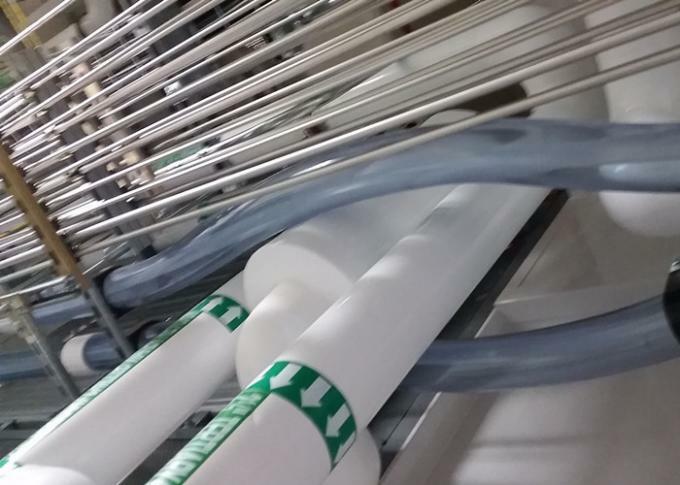 ASTM A269 Seamless and Welded Austenitic Stainless Tubing for General Service. 4. ASTM A450 General Requirements for Carbon, Ferritic Alloy, and Austenitic Alloy Steel Tubes. 5. 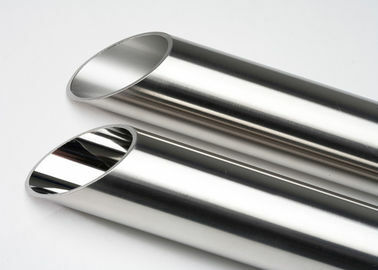 ASTM A632 Seamless and welded Austenitic Stainless Steel Tubing (Small-Diameter) for General Service.